Have you been searching for a one-stop shop for all your promotional items, branded materials, and print needs? You’re in the right place! Promotions Pronto has over 30,000 products to choose from and 12 years of expertise. We’re your caring, reliable local source for everything printed and promotional. When we say Pronto – we mean it! Our lead-time is 10-15 days with optional rush service on most items. 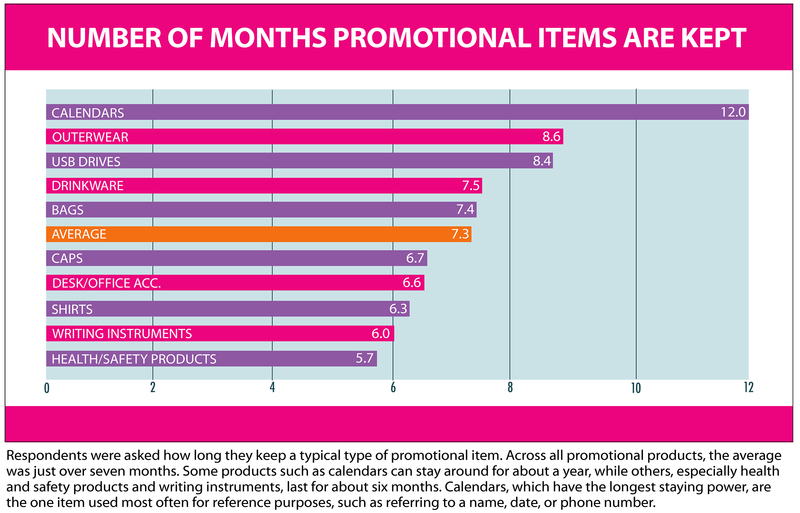 Did you know those who use promotional products have 22% more sales than those who don’t? When you’re trying to decide which giveaways are best, we’re here to help you make that decision. Promotions Pronto doesn’t simply take orders – we consult with you to ensure the promotional products you’re choosing are the right products for your company and image. Choosing the precise blend of items is important. They can show off your brand on a daily, hourly, and minute-by-minute basis – you want them to reflect who you are, be memorable, and ultimately boost your recognition and sales. With our high quality promotional products and apparel and selection of items to meet your needs and budget, you’ll be noticed! And, dare we say, you’ll be the favorite with your customers and associates. We offer everything a business, non-profit, charitable event,or corporation could want for daily, weekly, monthly, annual, and event-specific advertising. We can even help with logo design and ensure all of your printed and promotional materials coordinate. Any non-profit organization that uses their charitable dollars at Promotions Pronto will not only have fantastic personalized service but also our support. We will attend, volunteer, sponsor, or participate in your event. We enjoy getting to know you and your event and we want to be a part of it. Do you need help creating or revamping your brand? We can help you with logo design and recommend the promotional products that best fit your business. We can improve visibility and help increase sales with the right image-building items. Recognize your employees or co-workers hard work or prevention of injuries. Workplace awards show your company’s commitment to hard work, safety and achievement. Show them and customers that you appreciate them and acknowledge their success. Got a big Trade Show coming up? Draw attention to your booth and stand out from the competition! From promotional pens and bags to logo flash drives, apparel, water bottles, and much more, we are your source for the coolest and most budget-friendly custom trade show promotional items around. Launch your new product with a bang! One of the most effective ways to introduce a new product is to package it with a promotional gift. Let us help you coordinate the gift with your brand and product launch. Whether you’re having a school or church event, a corporate sports event, or a charitable run, t-shirts, caps, sweatshirts, and all promotional items can be ordered by each participant through an online store that’s just for your organization. Each person orders, pays, and has the items shipped straight to their door. We specialize in high quality promotional products and apparel with a wide selection of items to meet your needs and your budget. Everything from custom accessories to business cards and logos, we will help you come up with the perfect item that will leave a lasting impression! Promotions Pronto LLC. | St. Louis, Missouri | 636-273-0302 | ©2018 Promotions Pronto LLC. All Rights Reserved.